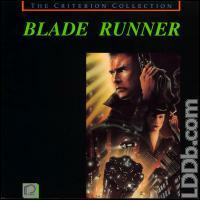 Excellent used copy of the two-disc Criterion set. Includes pristine letter insert. Tiny bit of wear on spine from opening the gatefold. © 2002-2019 / Contact: Time elapsed: 0.005 sec.